The 24th edition of the Screen Actors Guild Awards held last night at the Shrine Auditorium in Los Angeles, celebrating the star of motion pictures and movie series. 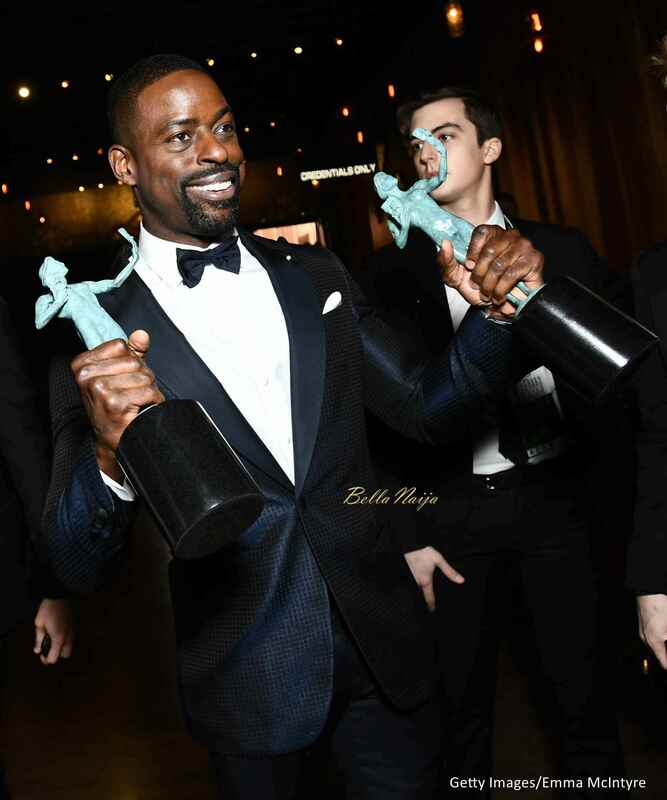 One of the biggest winners on the night was Sterling K. Brown as the actor became the very first African American act to win the Outstanding Actor in a Drama Series for his role on “This Is Us“. “Big Little Lies” co-stars Alexander Skarsgard & Nicole Kidman both won Best Actor & Actress in a movie or miniseries. In the film category, Gary Oldman won the Best Actor award for his role in “Darkest Hour” while “Wonder Woman” won Best Stunt Ensemble. Pls what is the big deal about This is us? I thought it was quite depressing. And Sterling K browns performance was nothing outstanding…. Finally! Someone speaks the truth. 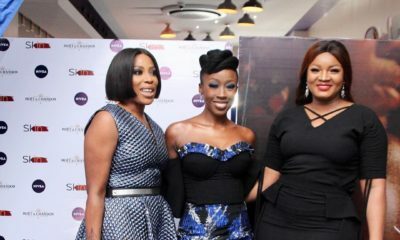 Thanks Amaka! I thought I was the only one. I watch ‘This is Us’ because I’m a tv addict and I can’t help myself. It’s not a fantastic show. Sterling performed way better in Army Wives. I’m happy for him still. It’s nice to read different views about This is Us. I don’t watch the show but all of my siblings watch it and they swear it’s the best show that was ever created. I think it’s a good show, I watched the pilot, but I don’t think it’s deserving per say of all the awards it’s been winning ever since it aired on our tv. Sterling is an exceptional actor and just like Marie mentioned he did really well on Army Wives, so I’m happy for him still.